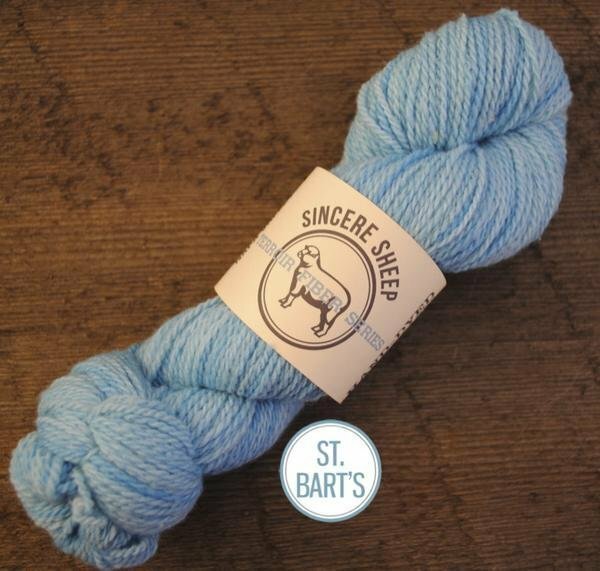 Sincere Sheep of Northern California produces naturally dyed fiber and yarn. 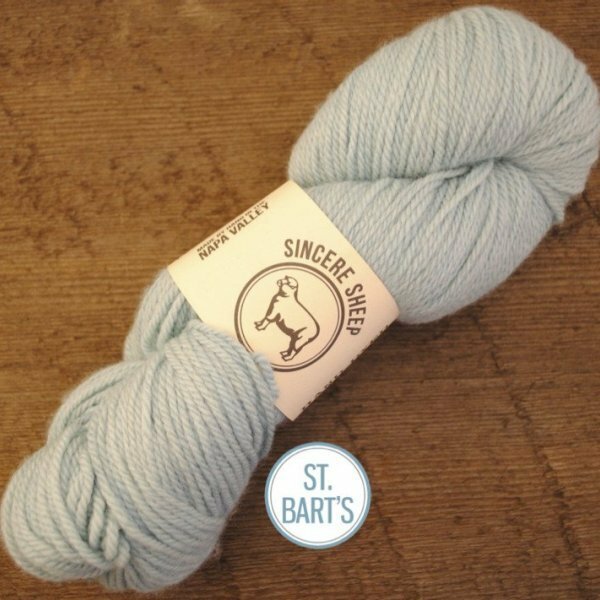 Founded in 2003 using only local wool from family farms processed locally into carded roving and yarn Sincere Sheep products were initially labeled with both the animal’s and farm’s names. As a company located in the Napa Valley, the heart of California’s wine region, the concept of terroir inspires and continues to guide the vision for Sincere Sheep. 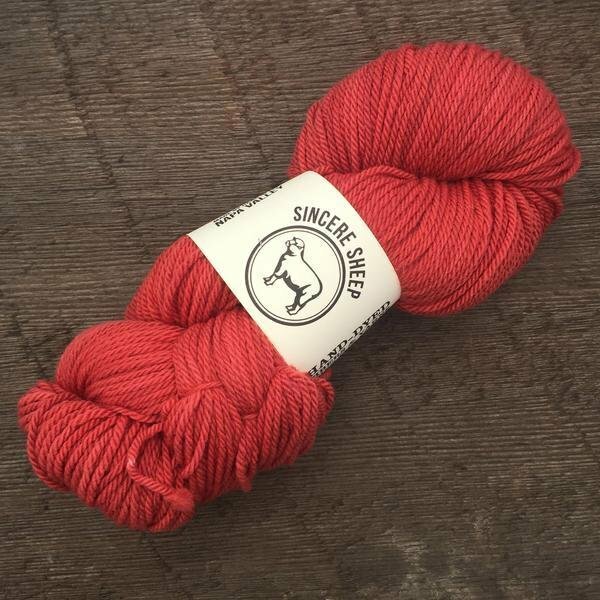 Since its beginning the Sincere Sheep line has expanded to include other fibers and yarns sourced near and far while still carrying farm-specific and breed-specific yarns and fibers.